That thing was loud. Can you tell he has M power? Is it wrong that I assumed he was an asshat? 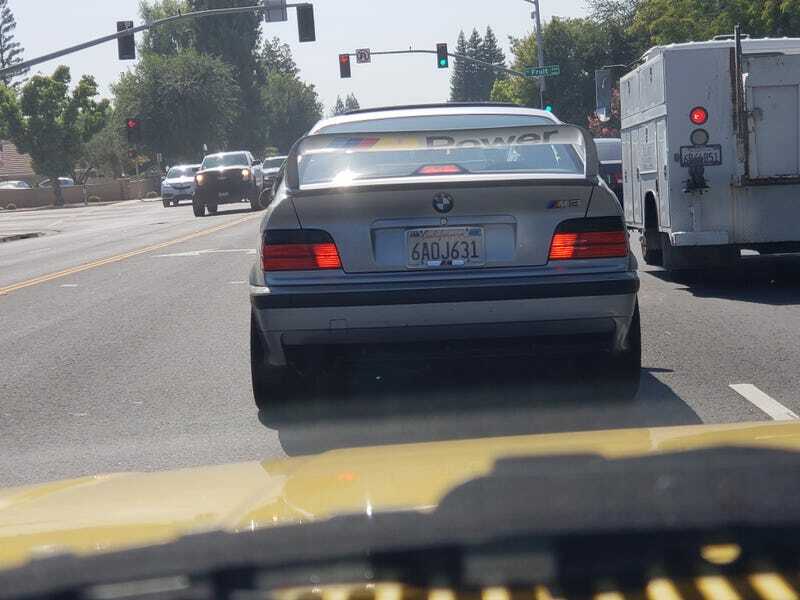 I am not a BMW hater, but this was a bit of a try hard.